Yes it is, and today we’ll be showing you how using a service called Peggo. 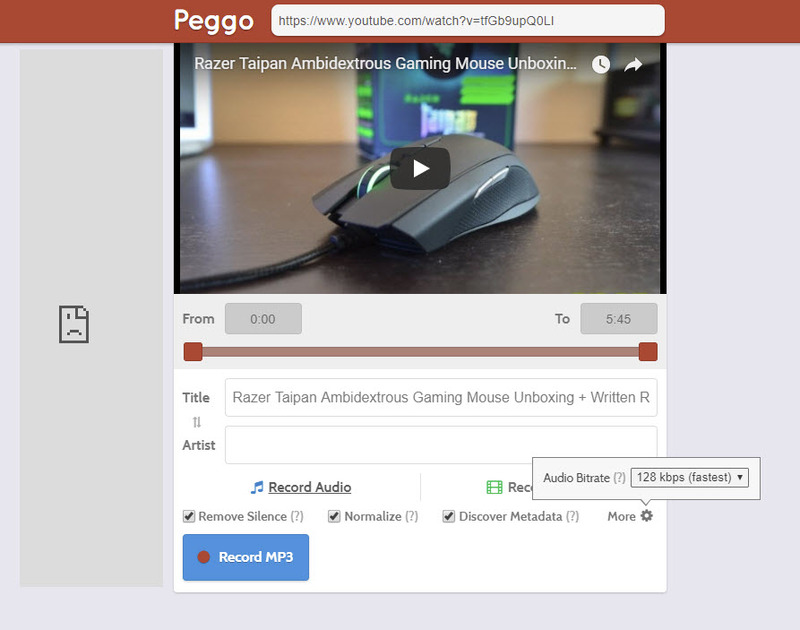 Peggo is a web service that easily converts Youtube videos to MP3 so you can use it on your PC, Mac, smartphones, smartwatches, MP3 players and other devices hassle free. Before we begin, keep in mind that downloading YouTube videos (and even just the audio) is against YouTube’s policies and downloading any copyrighted materials without the copyright holder’s permission is illegal in the US and other countries. CPCR does not condone any illegal behavior and this article is written for informational purposes only. 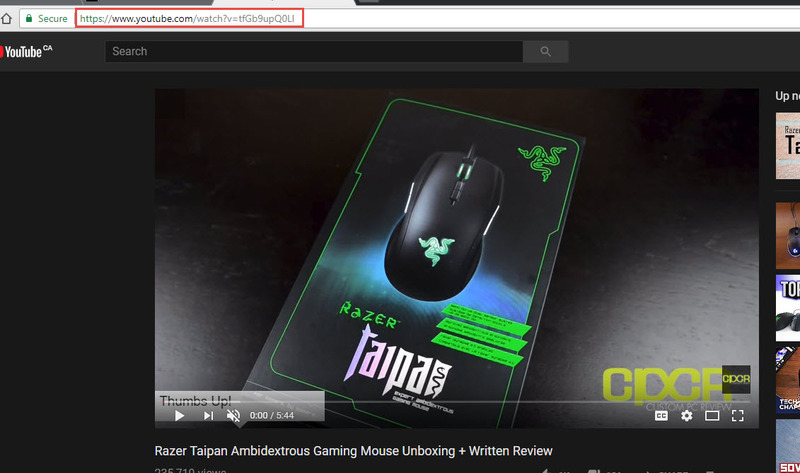 Copy the URL of the video you want to convert. Navigate to Peggo.tv and paste the URL into the search bar. Once Peggo finds the file you’re trying to convert, it will give you some conversion options. You can adjust the start/end timer, modify the name, and choose a higher bitrate for the conversion. To choose a higher bitrate, click on “More” and select the desired bitrate. *Note that this doesn’t always guarantee higher quality audio as it’s reliant on the original audio quality of the video itself. Hit “Record MP3” to start the conversion process. Once it’s done, it will prompt you to save the file locally and that’s it! Now you can go ahead and load the MP3 to any device you want. 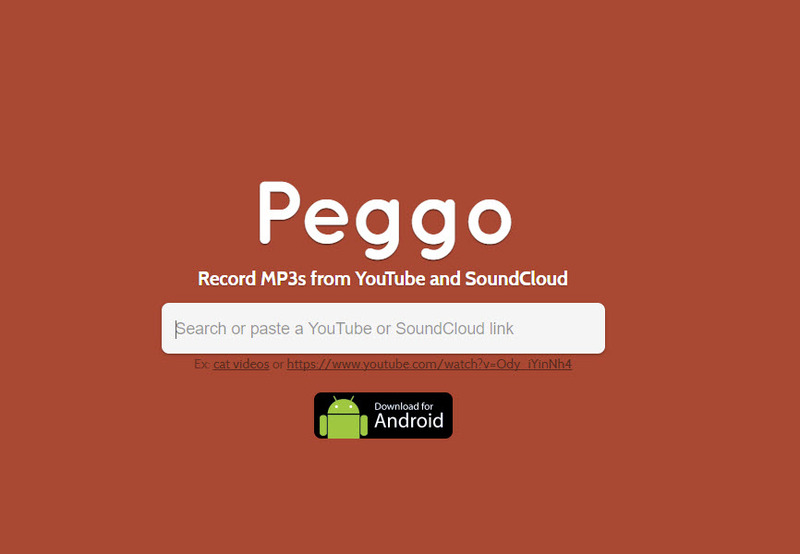 Peggo can also convert to video and offers an Android app. The app isn’t officially listed on the Google Play Store (probably due to the nature of the service) so install at your own risk.